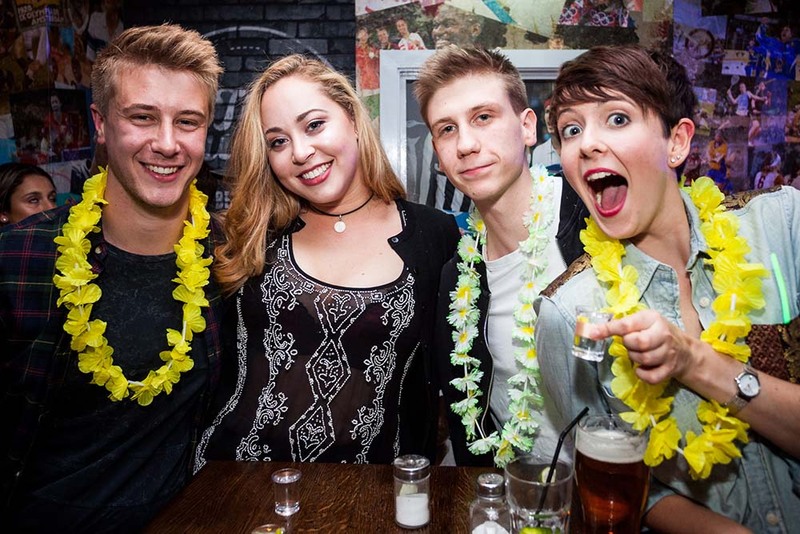 Looking for cheap student food and drink deals in Bath? 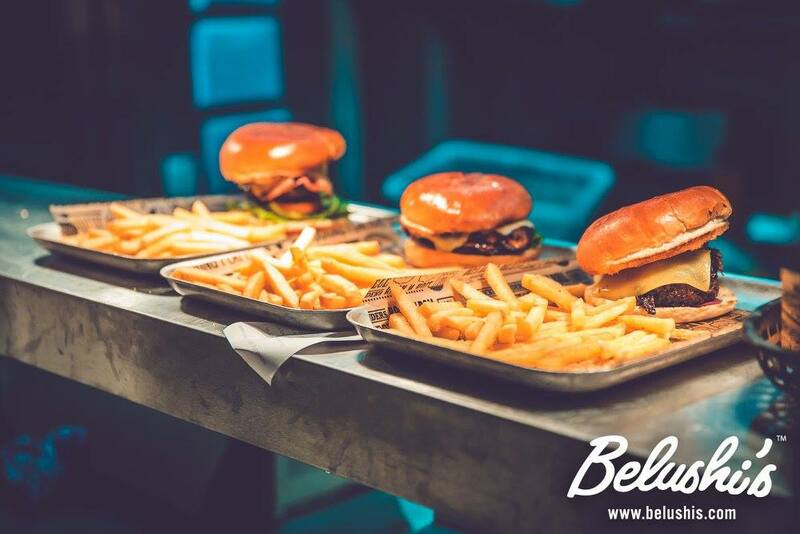 Then the Belushi’s Student Pick has got you covered. 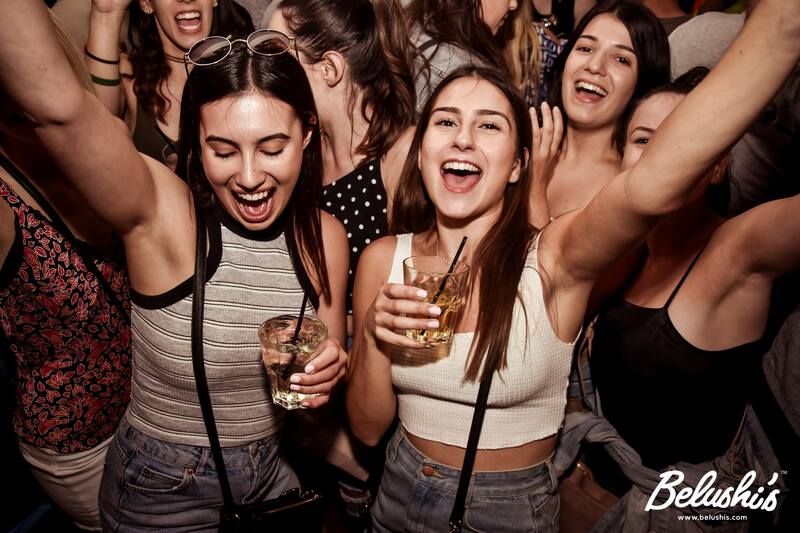 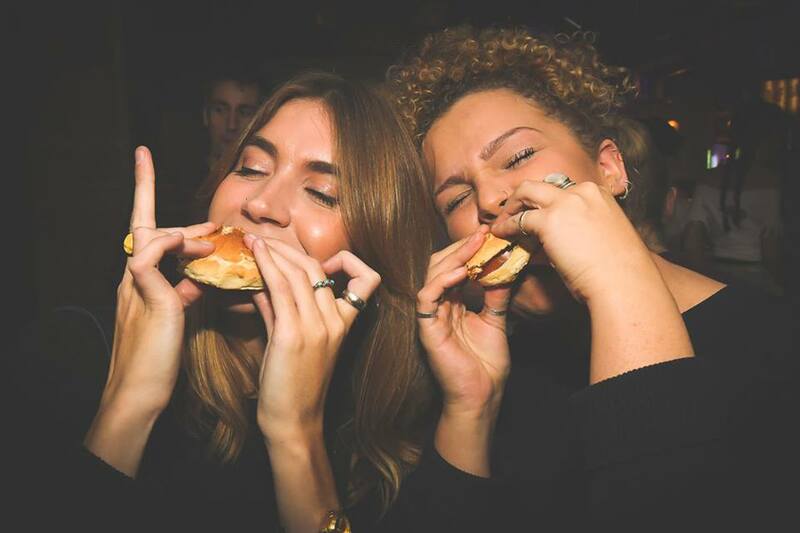 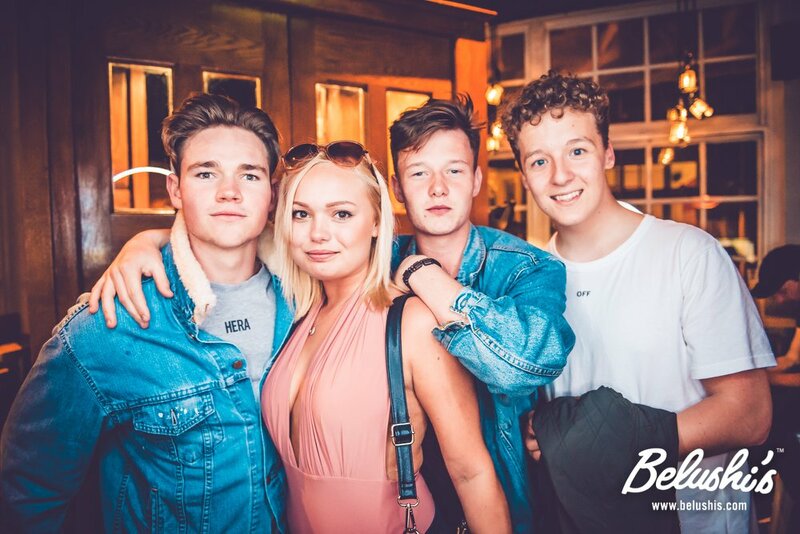 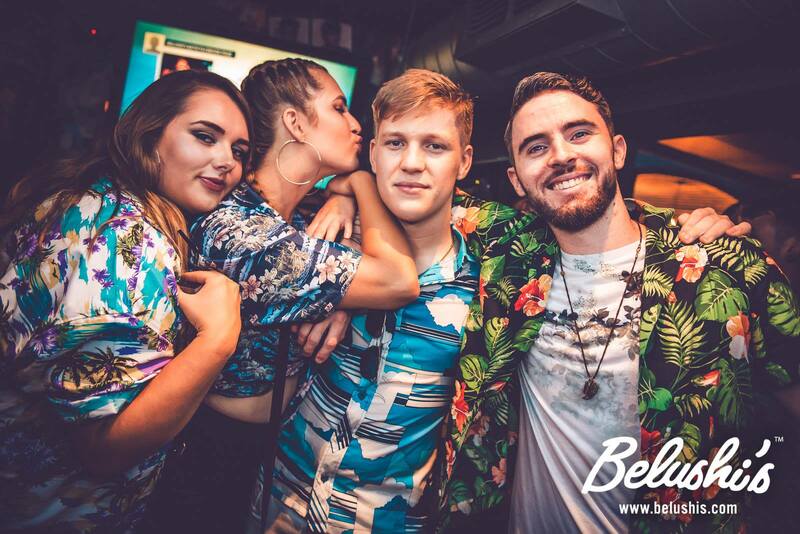 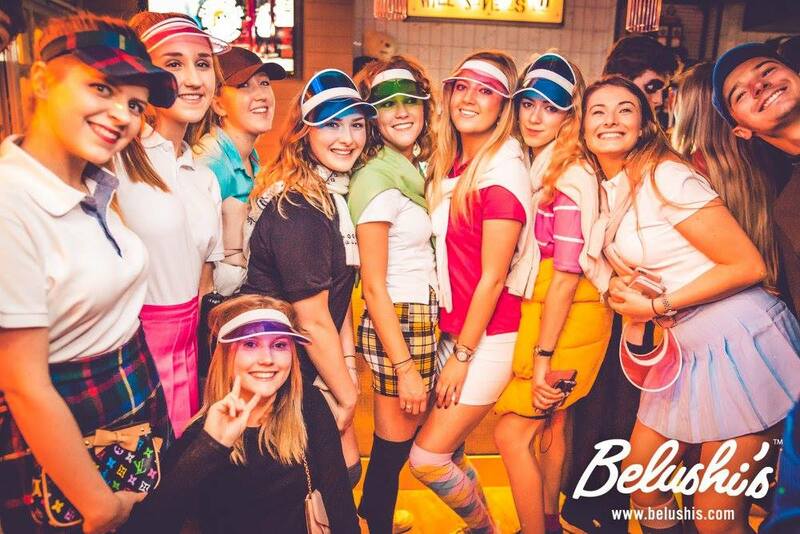 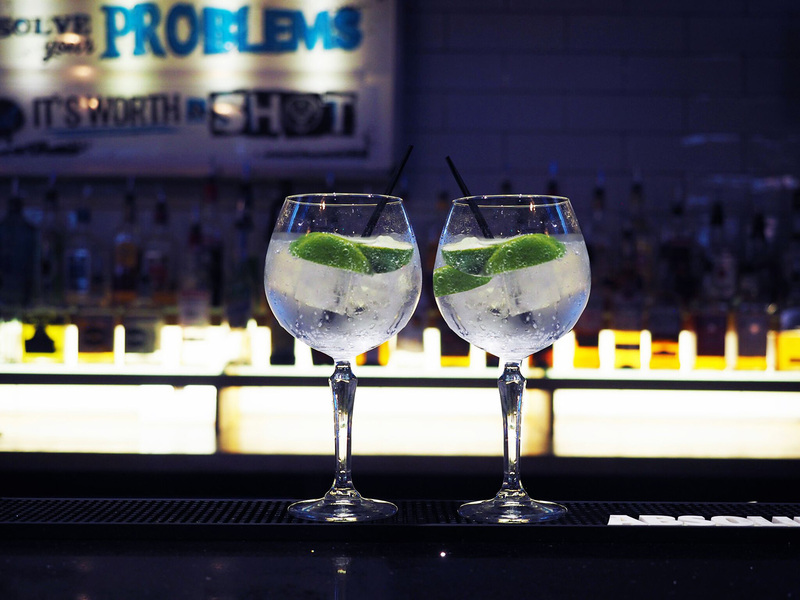 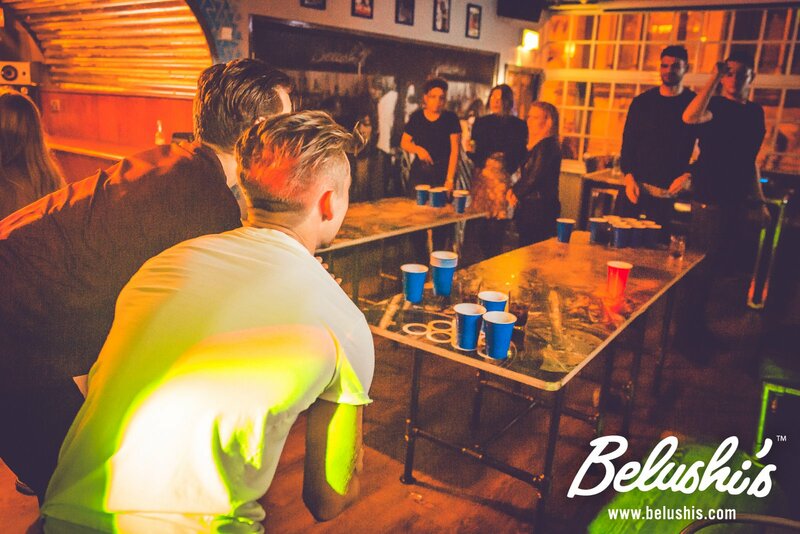 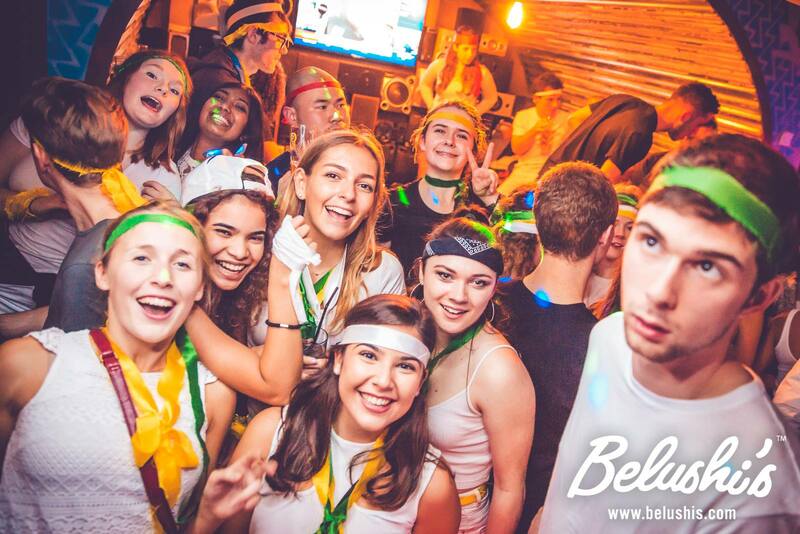 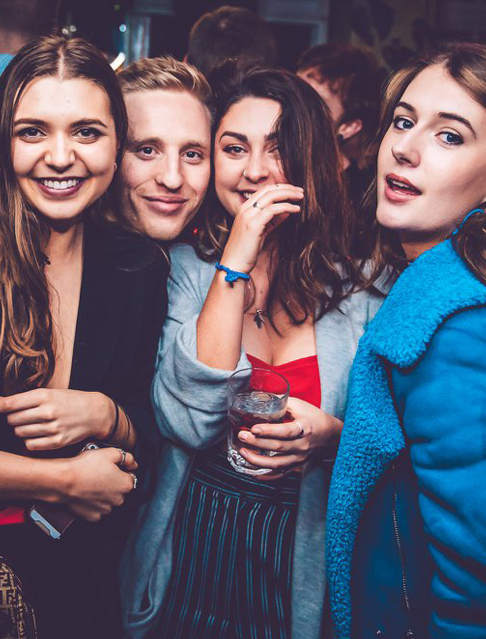 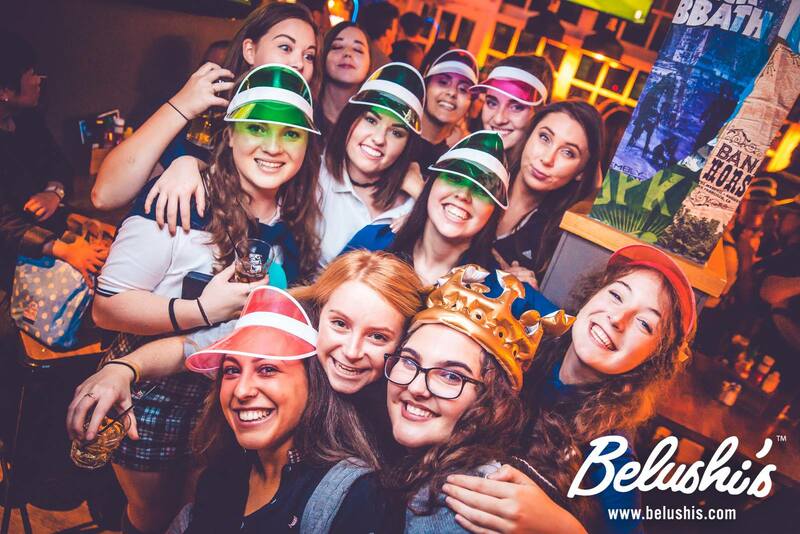 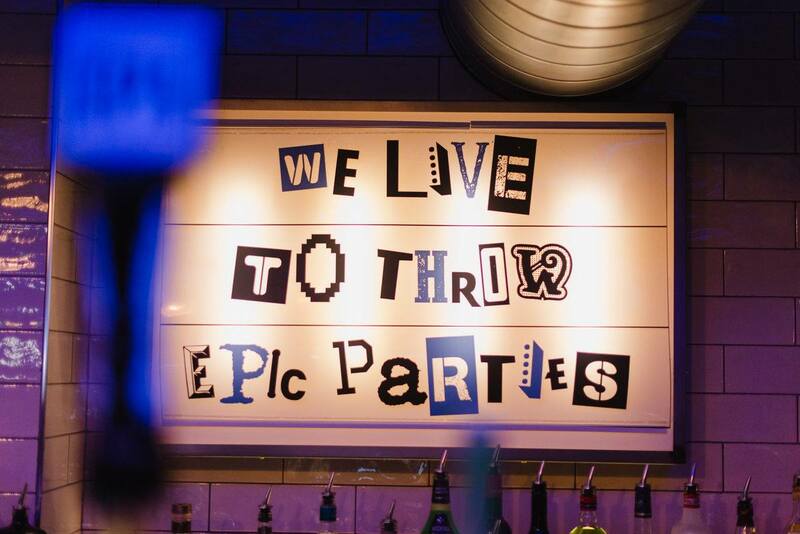 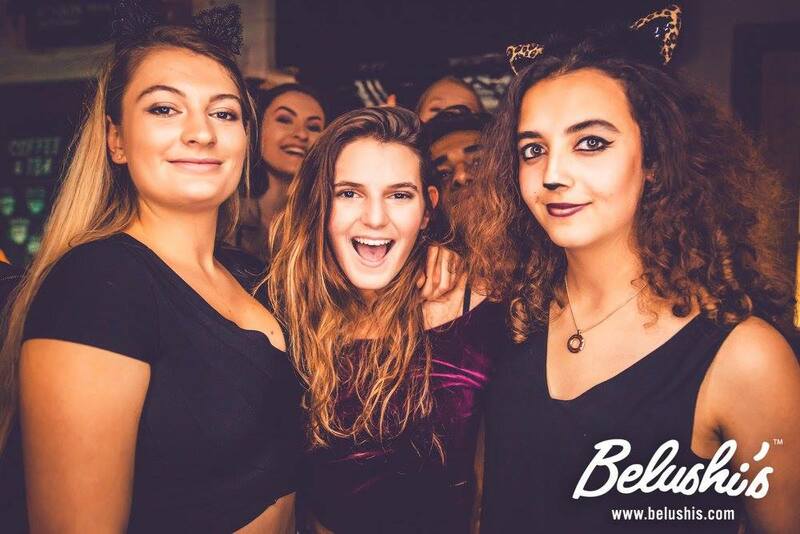 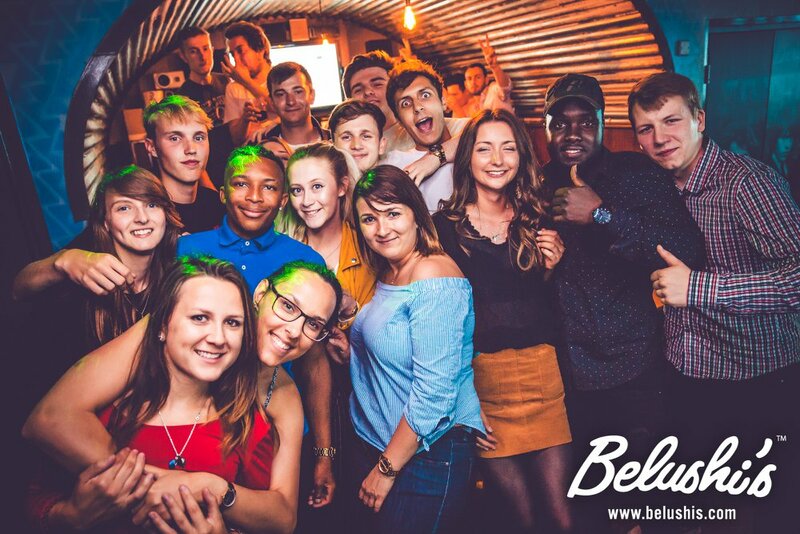 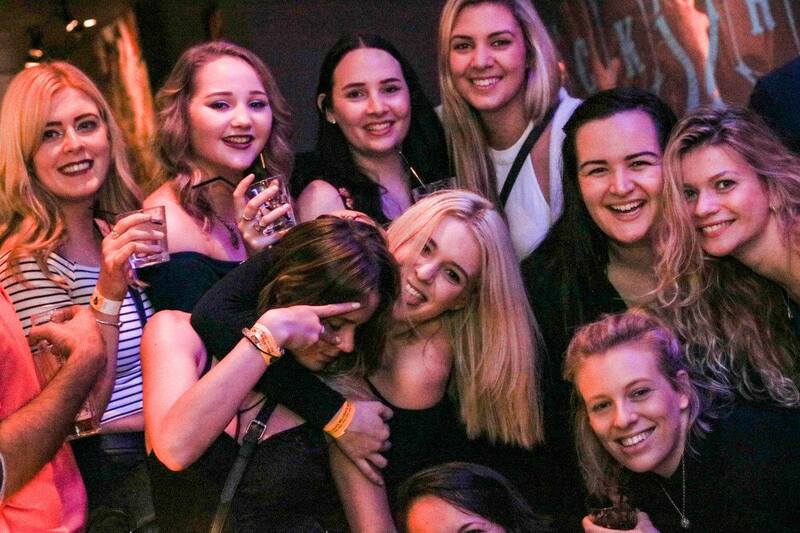 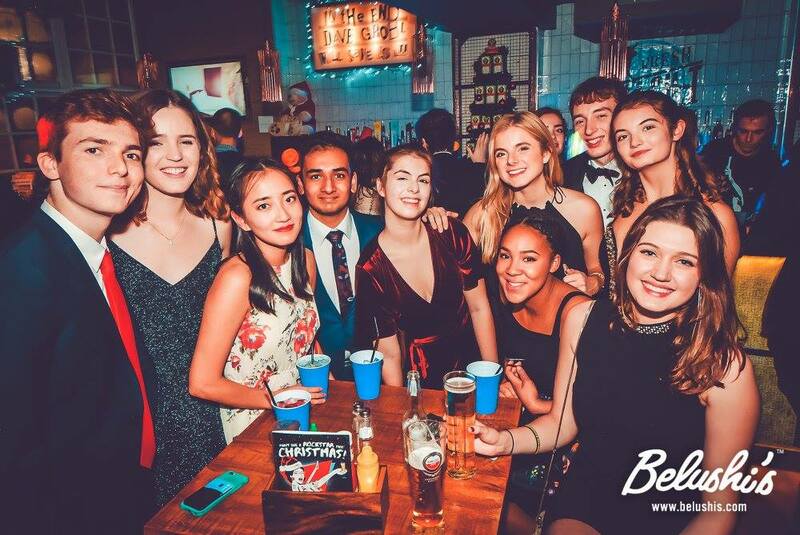 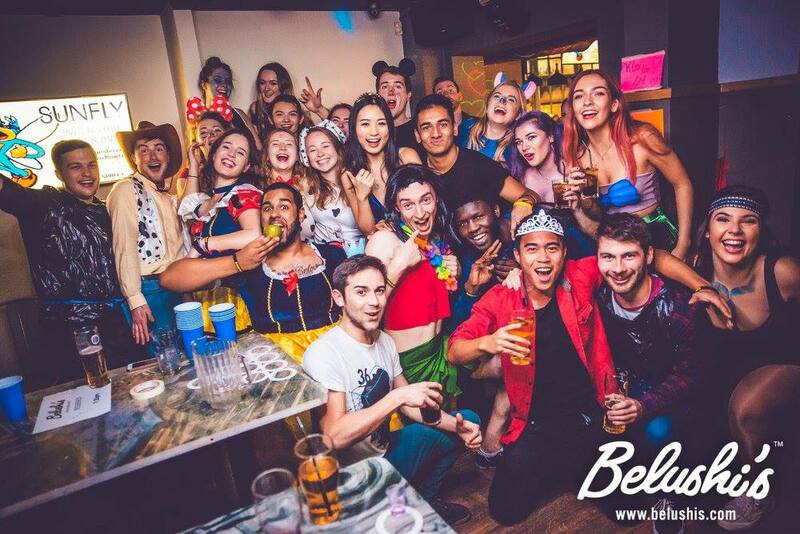 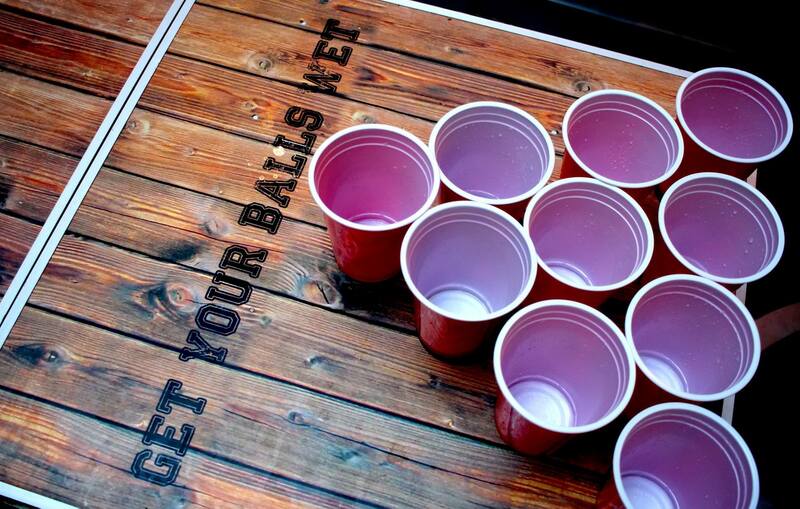 Belushi’s bars in Bath host an epic student night every Thursday from 10pm.